Third annual Dancing with the Stars fundraiser in support of the Bullhook Community Health Center. 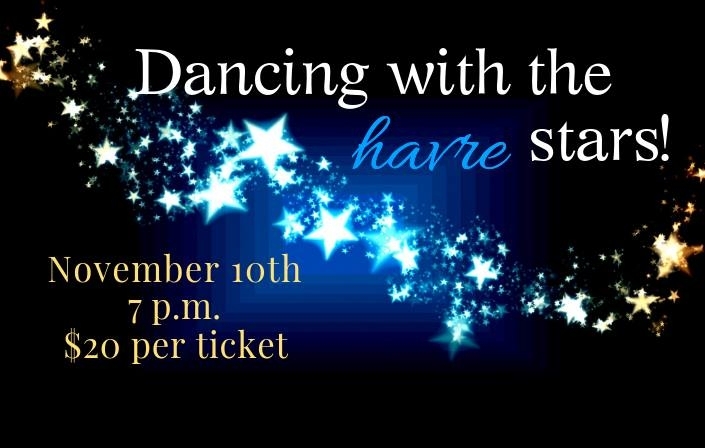 Bullhook Community Health Center will be hosting their annual Dancing with the Havre Stars fundraising event Nov. 10, 2018 @ 7 p.m. in the St. Jude Thaddeus Gym. $20/ticket. Join us for an evening of fun!